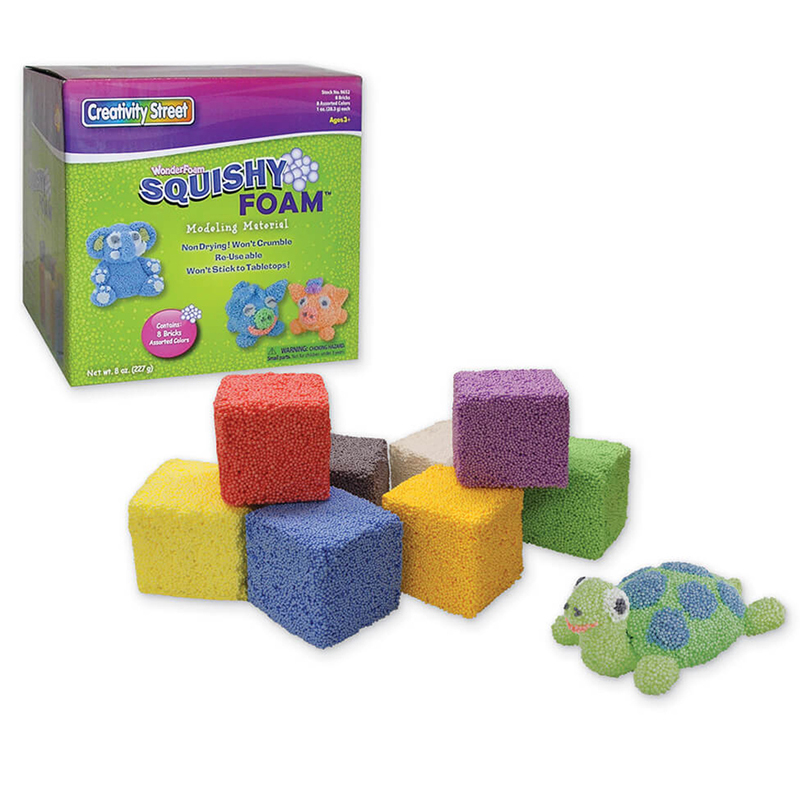 Lightweight, non-toxic Squishy Foam® is reusable and isn't sticky. It won't dry out, crumble or even get hard. Smash It! Squish it! Roll it! 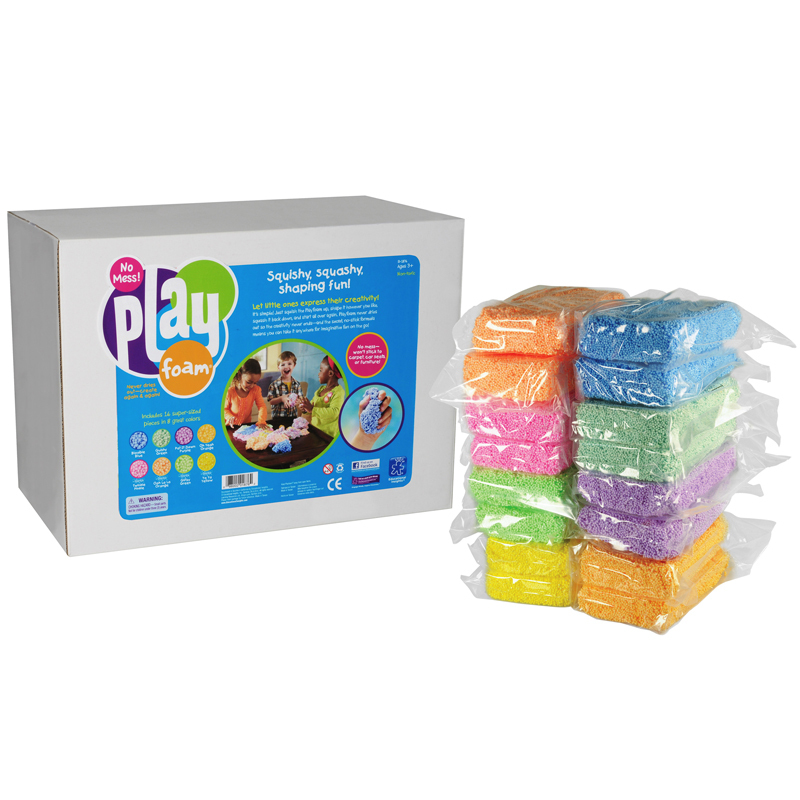 Enjoy hours of squishy fun! 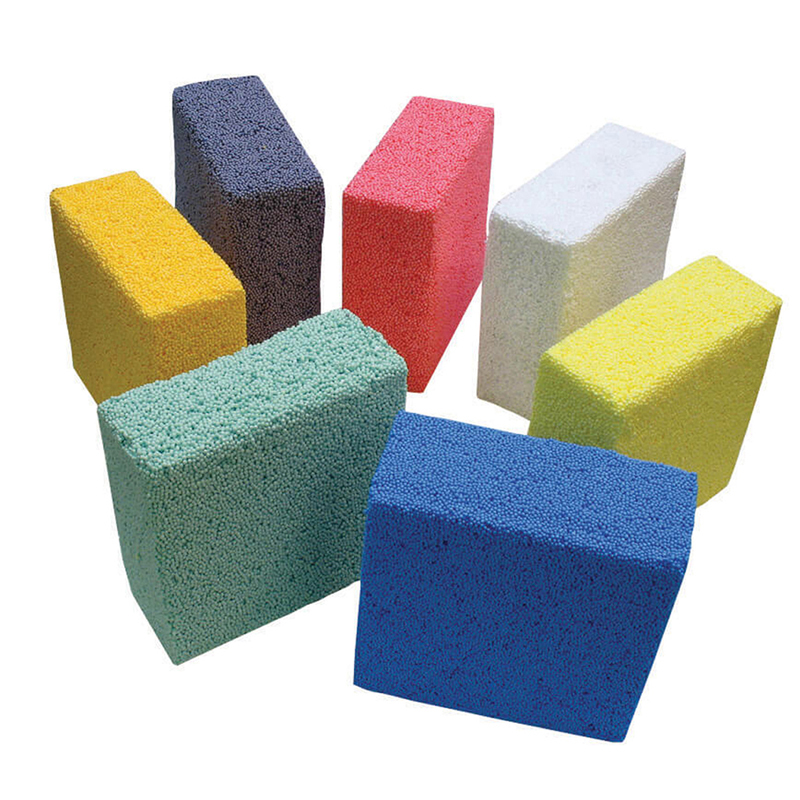 Each pack includes 4 oz. 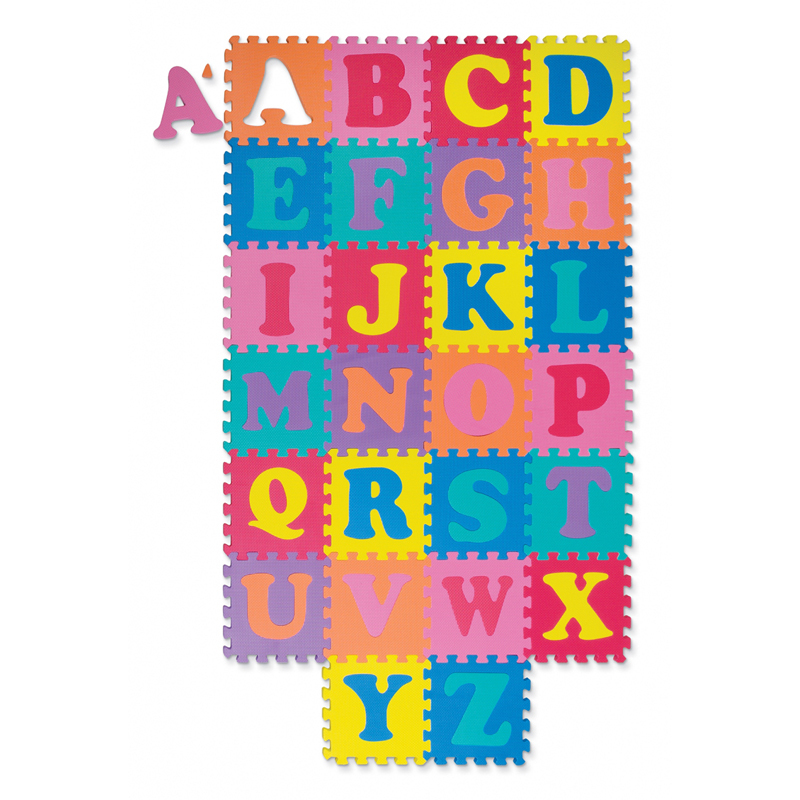 each of 7 colors. 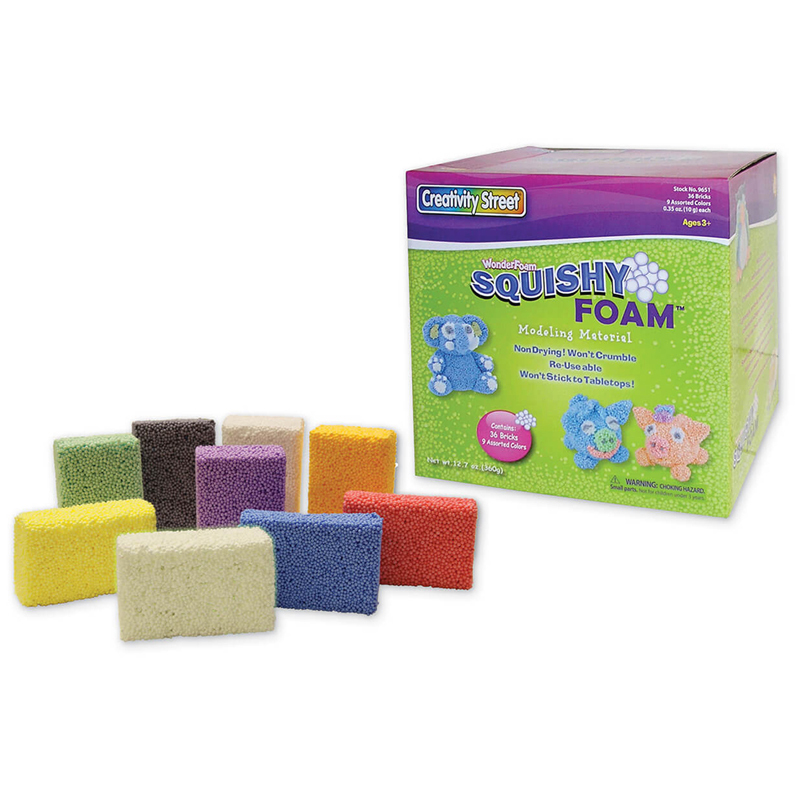 The Squishy Foam - 7 Colored Pcs can be found in our Foam product category within the Arts & Crafts.